The Press of Robert LoMascolo: Did you see that? 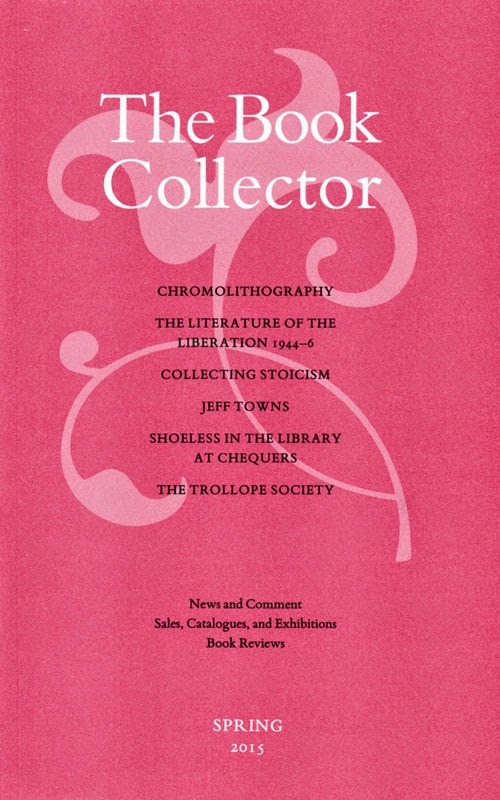 An article in "The Book Collector" spring issue makes a complimentary mention of my printing and binding of "Jack Whirler’s Alphabet" for Princeton University’s Cotsen Children’s Library! If you want your own copy, the library is distributing "Jack Whirler’s Alphabet" through Bromer Booksellers for $85.